Let Staywired’s team of fully licensed and qualified electricians in Forest Lodge assist with your home or business renovation! You will undoubtedly need advice from a qualified and licensed electrician. It can be a challenge to find one that will also be flexible, polite and fit into your schedule and budget. With Staywired Electrical, you can have all this. Our Forest Lodge electricians are here to support you with their broad knowledge and impressive experience.We are a familyowned business that has managed to build a strong reputation in the market through our commitment to customer satisfaction. We care about your convenience, which is why you can expect only minor disruption to your everyday life and we’ll even clean up after the job is complete. Our electricians will gladly offer you further advice and even call you after job completion to make sure everything’s in order. 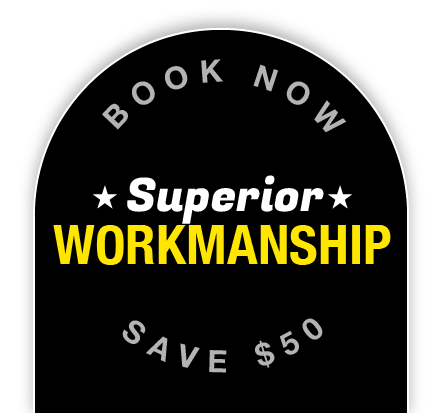 From power, lighting, and smoke alarm installations to safety inspections, phone line and switchboard installations,you can rest assured that there is not a single electrical task our tradesmen cannot do. Emergencies happen during any time of the day and night. This is why Staywired Electrical has an emergency phone line where you can reach the highly qualified Forest Lodge electricians 24/7 – just dial 02 8315 3260! You can also contact us via our website. Just fill out our short questionnaire and we’ll be at your door as soon as possible! 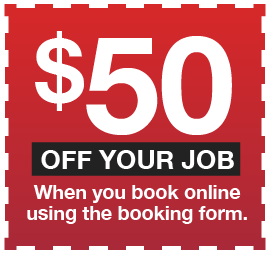 Book Now to Save $50* – and ask us about our discounts for seniors! The Aboriginals who originally inhabited the coastal areas around Sydney were the “Eora”. There are still some descendants of these people living in Sydney. Forest Lodge got its name from a house built in the area in 1836 by Ambrose Foss. Before it was pulled down in 1912, its address was 208-210 Bridge Road. Much of Forest Lodge is a conservation area because of the historical significance of its buildings.